This is a really fantastic story that on the surface explores the challenges facing a family with a loved one suffering from dementia. Even though the setting itself is a bit dated, the family dynamics are very real and believable and I had no trouble overlooking some of the outdated references. The characters are well developed and many of them are dealing with real-life issues that really ring true. While there are a few moments when things are a bit predictable, the plot, for the most part, flows nicely with a few little surprises. Despite his obvious flaws, I found myself really relating to Frank, the main character, in several ways and rooting for him the way a good story makes you want to do. The final pages of the book are very touching and wrap up the tale with a very satisfying ending. McCusker has spun a story full of likable characters and lots of heart that will leave you with a new appreciation for life and the ones you spend it with. 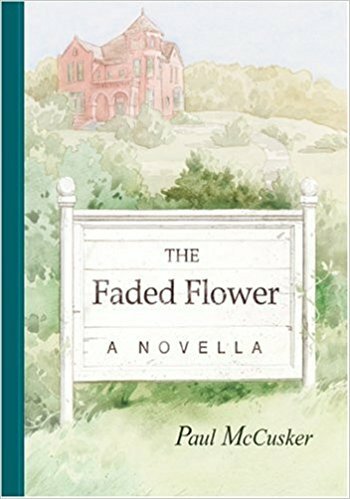 Pick up your own copy of The Faded Flower by Paul McCusker on Amazon.